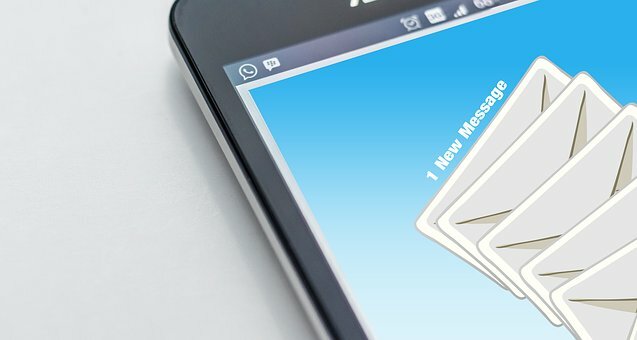 Targeting with Mass Mailings: Does it Really Work? When you are talking about your business, it all comes down to lead generation and branding. One way to reach out and touch your prospects is the good ol’ US Postal Service. But beware…mass mailings can be expensive and ineffective if you don’t plan right. Small Businesses with small budgets actually have an advantage for once. You see, the smaller the budget, the more targeted you can be. You first need to define who you want to reach out to and focus on that definition with keywords. If you own a local business, there’s an entire city to mail to, but mail outs are expensive to just mail everyone. The magic is in the targeting. How do you target the people who will most likely to need YOUR product? The more filters you can come up with, the more targeted your mailing will be. For example, if your product is for homeowners, you can eliminate everyone that doesn’t own a home. If your target prospect owns a home and is over 50 years old, you have yet another filter you can apply when trying to hone down the number of prospects you’re attempting to reach. Here’s the trick; don’t try to figure all this out yourself. Call a regional or national mass mailing house to help you with your targeting. Chances are, these companies have already done this for someone else that does exactly what you do, in another part of the country. Check out one of my favorites…1000houses.com/postcard and listen to the episode on“The Price of Business” radio show where we discuss the art of mass mailings. You can also hear more about this subject here on my podcast where I interview the premiere postcard company in the USA.